One of my favorite tools as a writer is my thesaurus. Stress with finding the right word melts away with this oh so helpful tool. So when I heard my 2nd grade girl was struggling with written expression, I couldn’t wait to introduce her to my “pen pal”. There are plenty of online thesaurus sites where you can easily type in your word and instantly you have a wealth of synonyms at your fingertips. However, I want my daughter familiar with using guide words and locating her word match. For a little fun afternoon project, I located my children’s thesaurus, found a stash of emoticon stickers and used a set of blank books from the Target dollar bin. 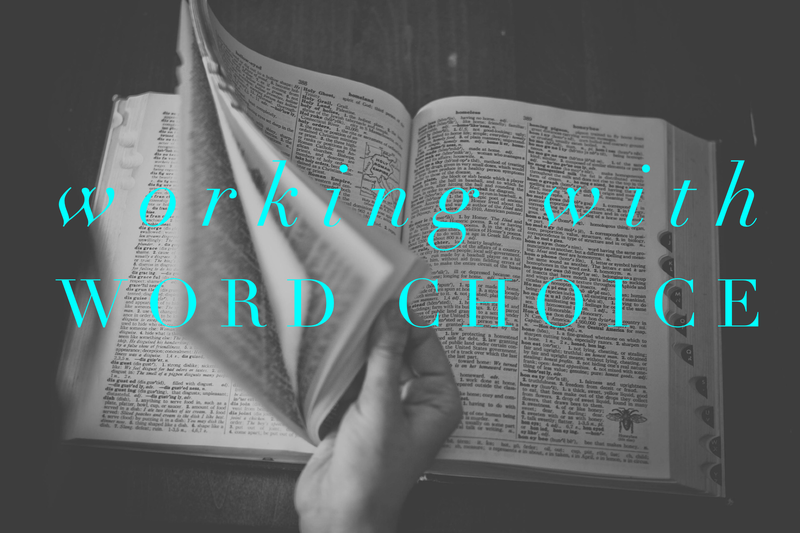 My plan, after introducing her to the thesaurus, was to have her create her own reference book that matched her voice and gave her preferred word choices. Here is what we created, so far. She has more that she wants to do including pictures and adding more words to to her personal creative word booklet. However, this is fun start to her journey into creative expression. Get your April Home Reading here. With the theme, “Reading Helps You Grow Inch by Inch”, make reading fun and meaningful with these educational activity calendars. Fun for all elementary learners, there are four calendars in this set. 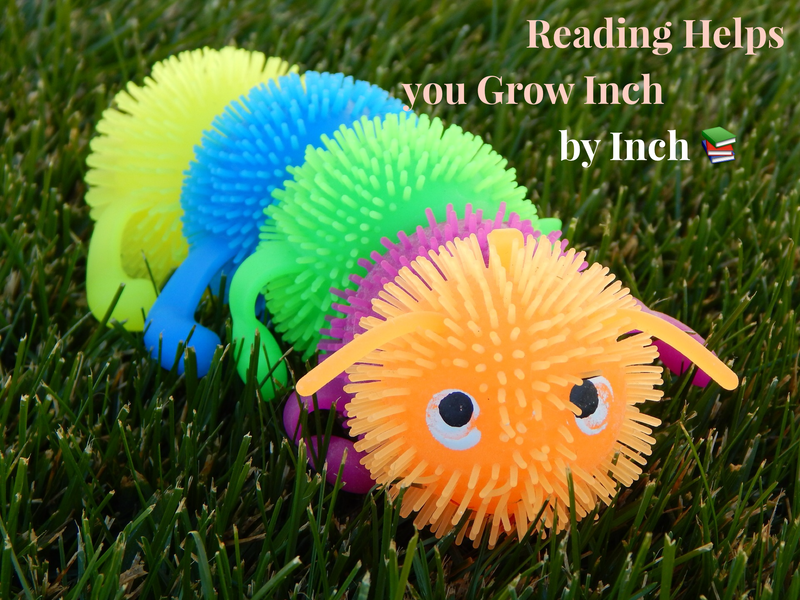 Pre-K & Kindergarten, enjoy coloring in the inch worm and garden themed pictures for each day you read. 1st and 2nd grades, enjoy a good book and complete 20 activities then color April Home Reading Page! Grades 3-5 enjoy a calendar filled with fun activities from art to athletic and simple to engaging, complete 20 tasks for 20 days read. Have fun and share your work. Download a digital copy of April Home Reading Here. 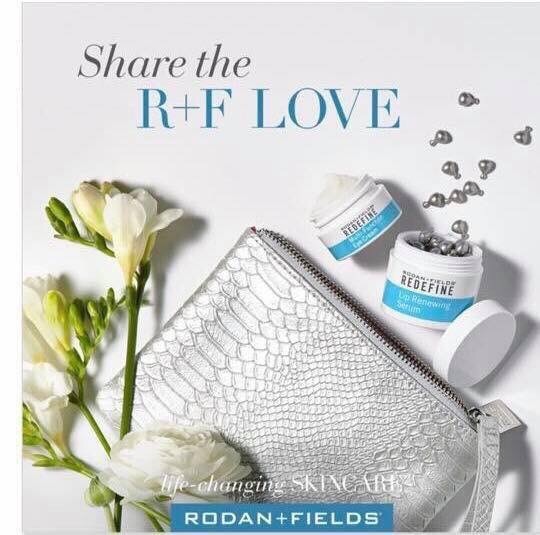 + this adorable RF signature wristlet and a fabulous custom gift box!! What a sweet spring steal for only $105 (preferred customer pricing). Message me ASAP so I can help you get your order in while supplies last! Feel free to share my post – and if you send 3 friends my way that take advantage of this deal – Yours will be free!! 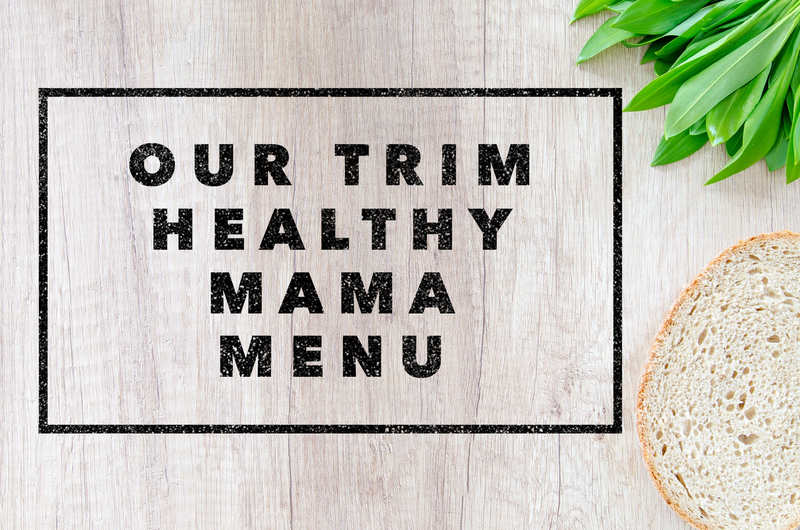 It’s menu time and with family coming to visit this upcoming weekend, choosing some creative Trim Healthy Mama crowd favorites, is a must. What are some of your favorite meals to feed a crew? Last weeks top-family rated in the Instapot was Orange Chicken, Whole Roasted Chicken, Smothered Burritos and the Chocolate Pudding Cake. We are loving the ease and simplicity of our Instapot! With that in mind, many of our meals are again Instapot recipies. 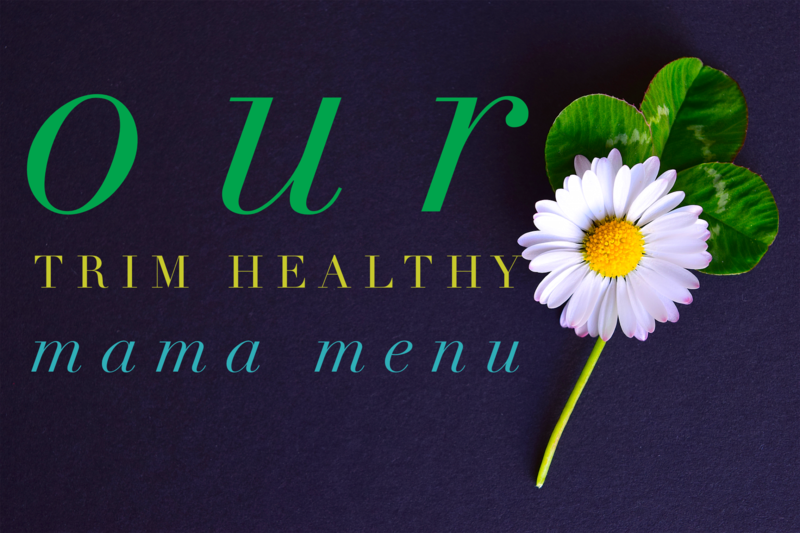 For this week’s full Menu, Click Here. Monday: Cottage Cheese Casserole (S)- With so many yummy leftovers, we didn’t get a chance to make this meal from last week. I’m excited to try this cheesy, easy recipe! Tuesday: BBQ Ribs (S)- to keep this THM, I will have to substitute the apple juice. Instead I may go with a Zevia or Bai flavored water drink. Wednesday: Skinny Lasagna Rolls from tablerpartyoftwo.com – Thanks to my good friend for providing this one. I am going to try and use the Instapot for this meal and incorporate Dream-Field Pasta for the noodles. Saturday: Pulled Pork made with Zevia Root Beer from Pressure Cooking Today– Thanks to my sweet neighbor and friend for sending this recipe my way. I’m excited to try this yummy meal. One of my husband’s birthday gifts early March was an Instapot. This last week we played with pressure cooker and loved the results. This week we decided to explore more recipes and have some fun with dinners. 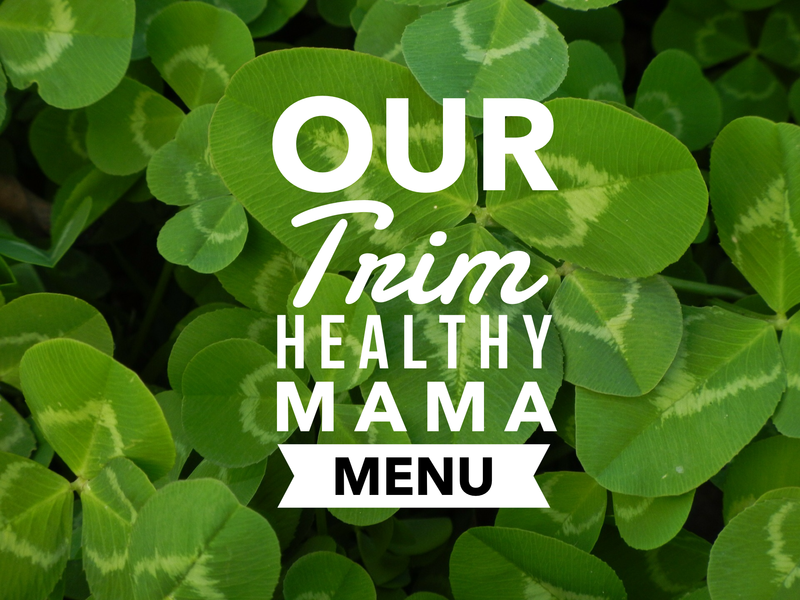 Have a favorite Trim Healthy Mama recipe to use in the Instapot? Please share, I’m excited to try more easy to cook meals in this fun and handy tool. Here is our Menu for this week in March. This week with the kids back in school, I hope to update the blog with a couple new and creative educational ideas! Busy times in our house this last week has led to a lack of posts on the blog. Hopefully this upcoming week, during spring break, I’ll have time to create and post. Because we know it will be a busy week of painting our house and spring cleaning, I have chosen a variety of easy Menu to create in the crockpot. Enjoy and if it’s spring break for you, too, enjoy! Our weekend was packed with painting and other house-hold chores so I’m just now getting to our menu for the upcoming week. A huge shout-out to our amazing neighbors who have helped us all weekend. A surprise is coming their way soon!! 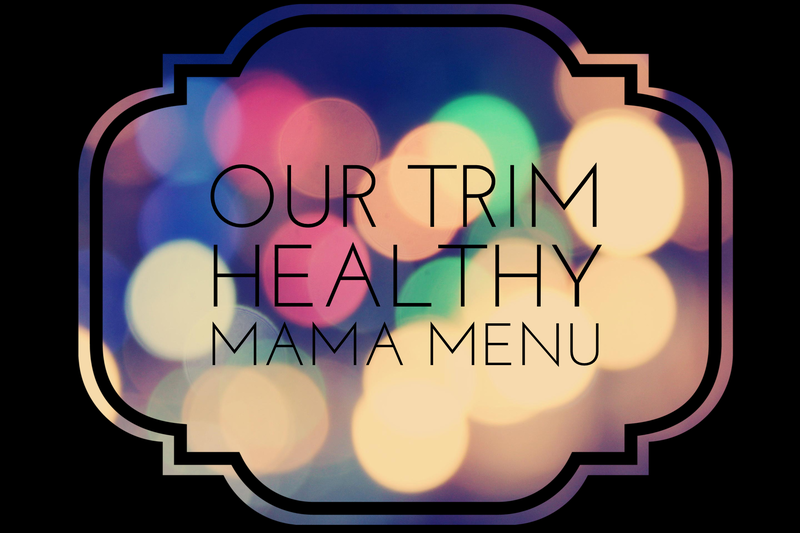 This week I used a many of the recipes from the Trim Healthy Mama Cookbook. You can find the cookbook on Amazon, the Trim Healthy Mama website or sometimes in Sams Club. To see our full menu, click here. Wednesday: Eggroll in a Bowl (S or E) page 63 of the Trim Healthy Mama Cookbook with our own added additions such as water chestnuts, baby corn and sprouts. Thursday: Breakfast for Dinner (E)- my husbands choice for his birthday! Saturday: Butter Poppy Seed Chicken Casserole (S) page 56 of Necessary Foods. Sunday: Jalapeno Popper Turkey Chili (E) from My Recipe Magic is a family favorite.